Location, Location, Location! 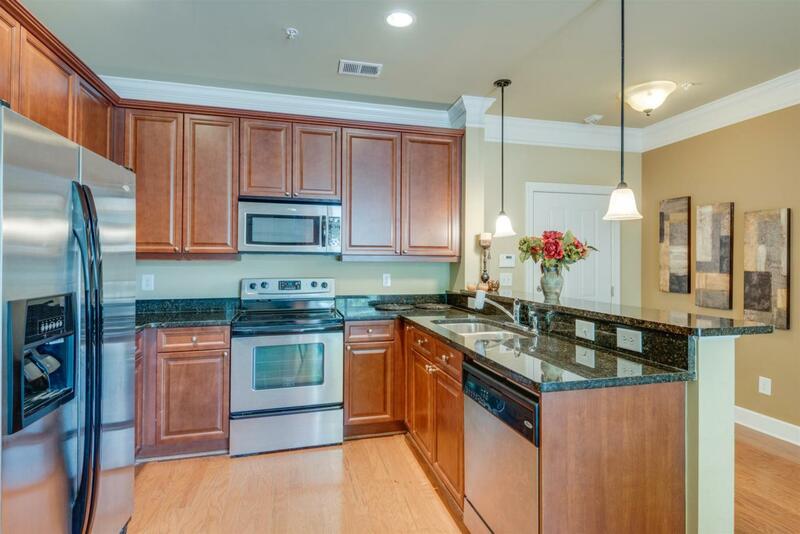 Condo on West End! 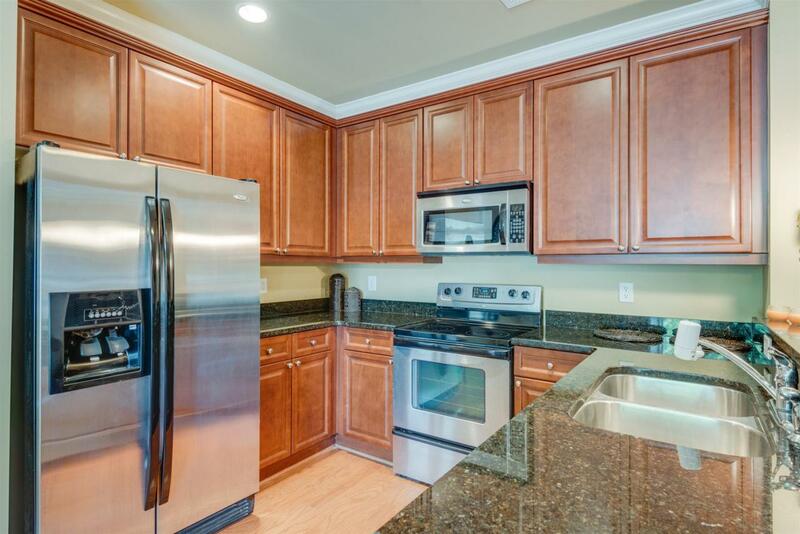 Hardwood Floors, Granite Counters, Beautiful Cabinets all Stainless Appliances included. 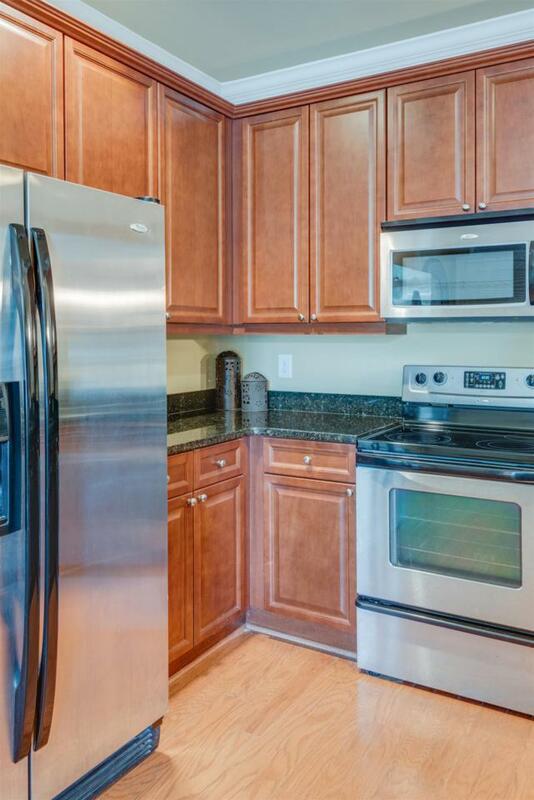 This one bedroom one bath is waiting just for you! Easy access to interstate, perfect location for an easy living lifestyle. Priced to Sell!! 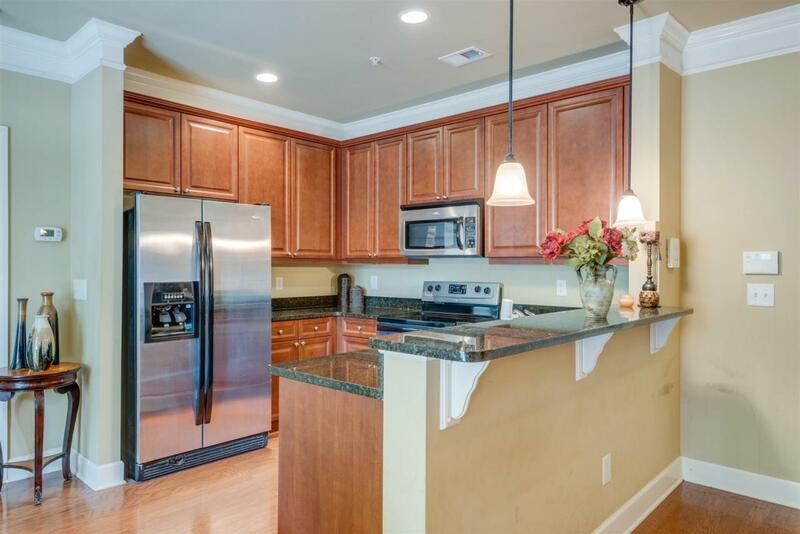 Be the Lucky Person to Own this Condo Located in the Heart of the West End District!! !